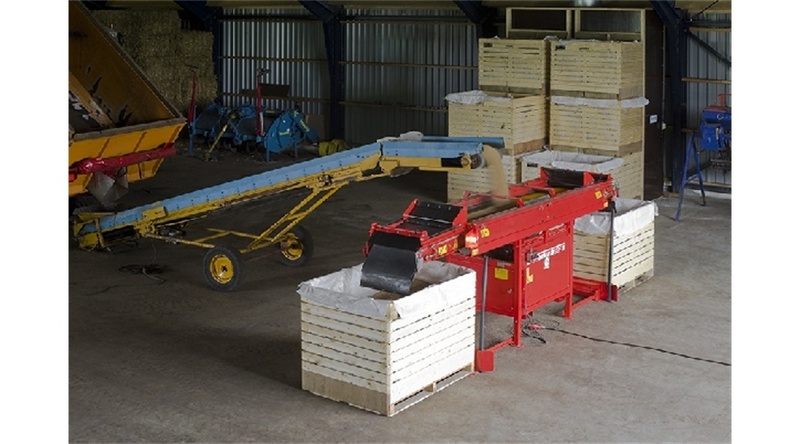 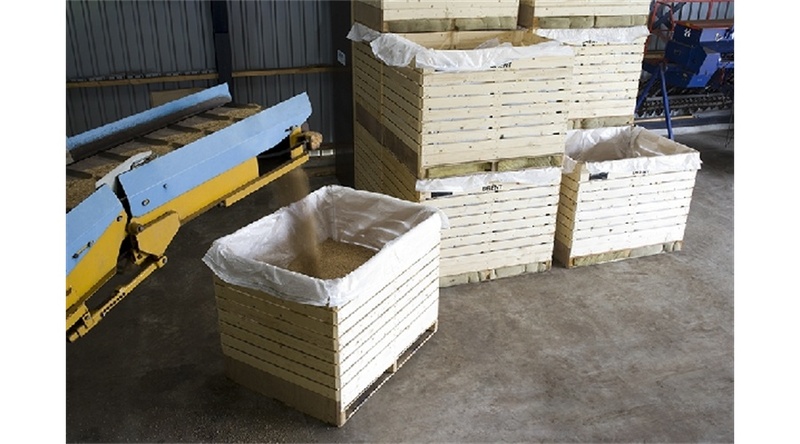 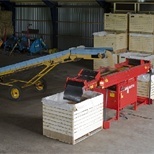 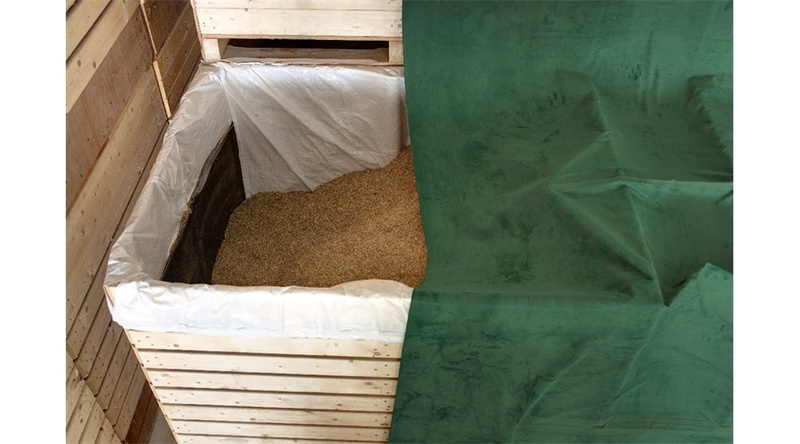 The NNZ box bag has been developed for freshly harvested seeds and grains. 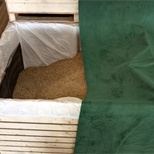 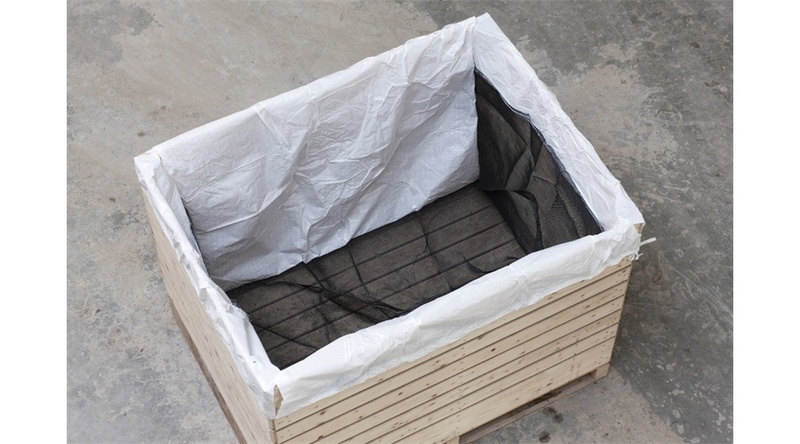 The fine gitter bottom allows good ventilation, so the (grass)seeds and grains can be dried effective. 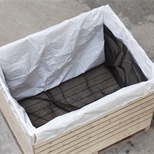 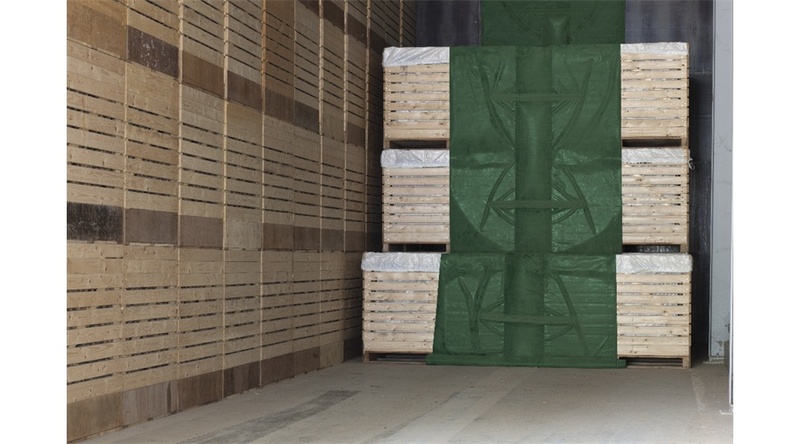 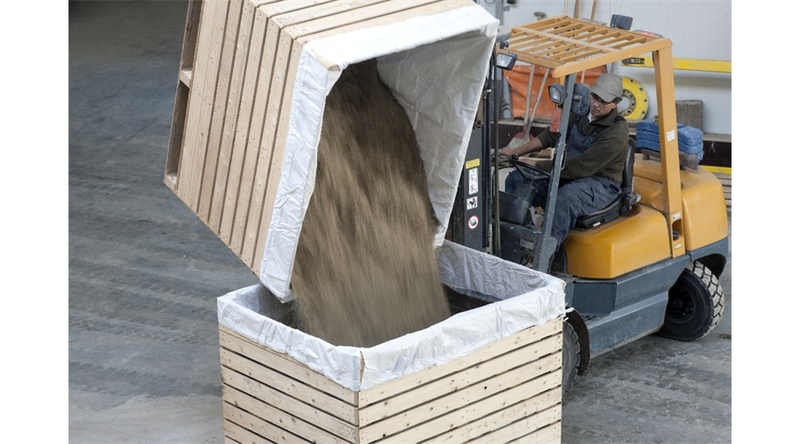 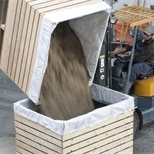 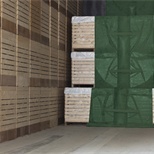 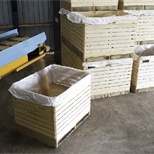 The size of the woven box bag can be tailored to meet the specific requirements of the boxes.